His precocious awareness of ecological implications, his enthusiasm for imagining new lifestyles, his determination to change the world, his love of ideas, his concern with defending the intelligence of usefulness has taken him from iconic creation to iconic creation. From the everyday products - furniture and lemon squeezers, to revolutionary mega yachts, hotels that stimulate the senses, phantasmagorical venues and individual wind turbines, he never stops pushing the limits and criteria of contemporary design. 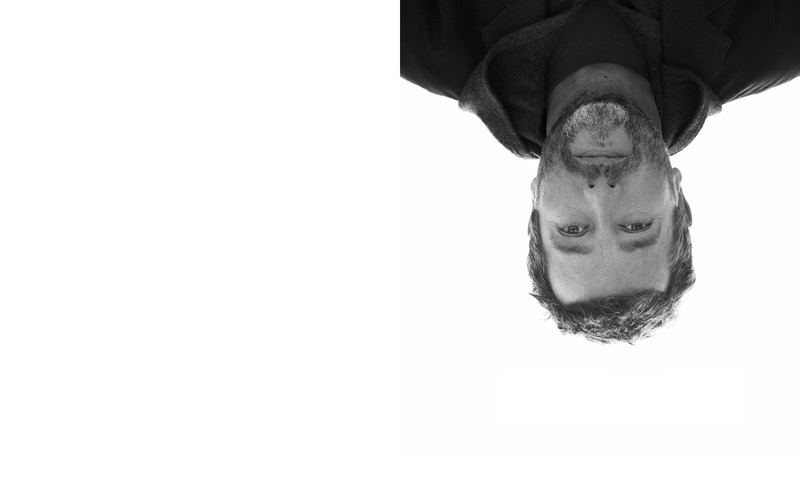 Inventor, creator, architect, designer, artistic director, Philippe Starck is certainly all of the above, but more than anything else he is an honest man directly descended from the great artists of the Renaissance.